Pictures: Sanjay Dutt’s new film Torbaaz hits the floor! 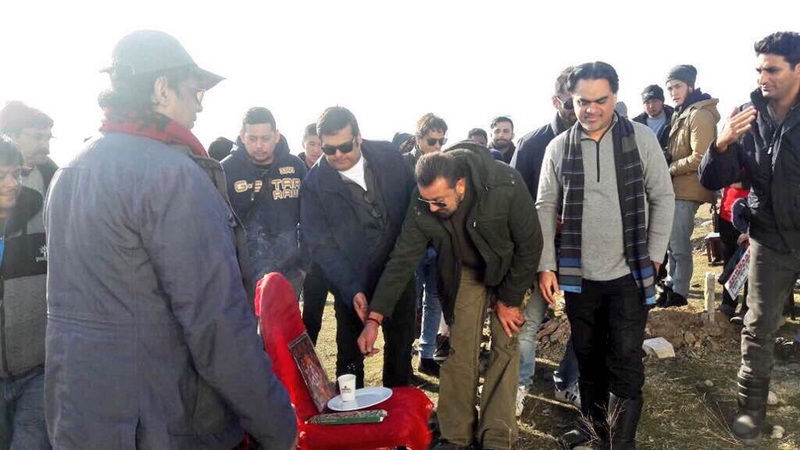 Sanjay Dutt has begun the shoot for his new film. 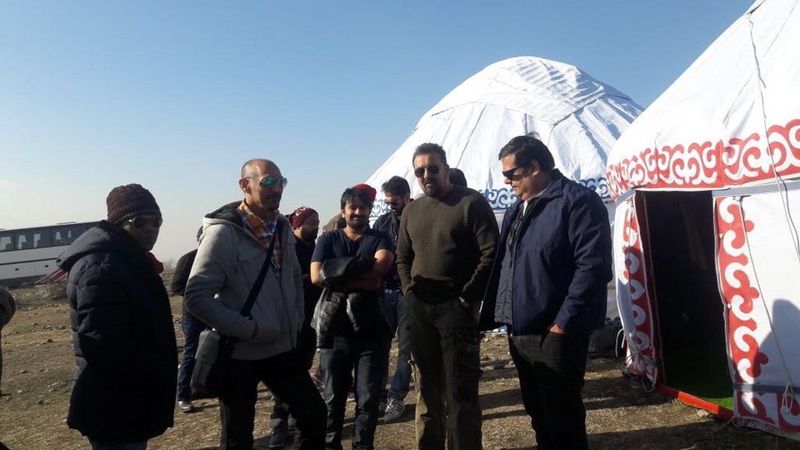 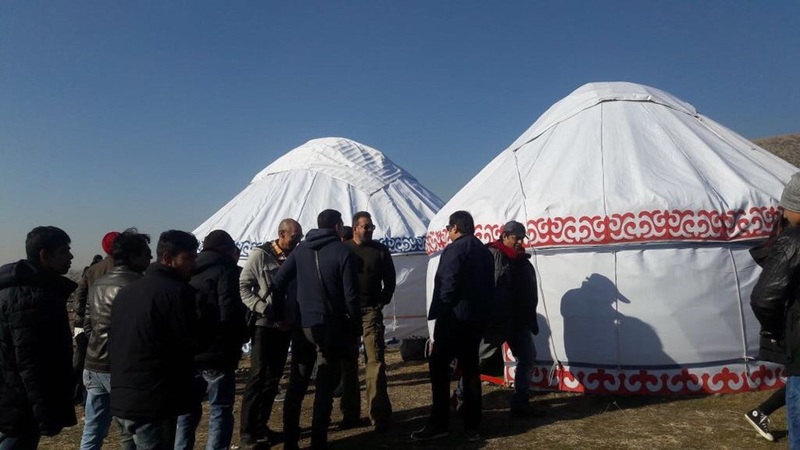 Titled Torbaaz, the action thriller film directed by Girish Malik, is beginning its first schedule in Bishkek, Kyrgyzstan. 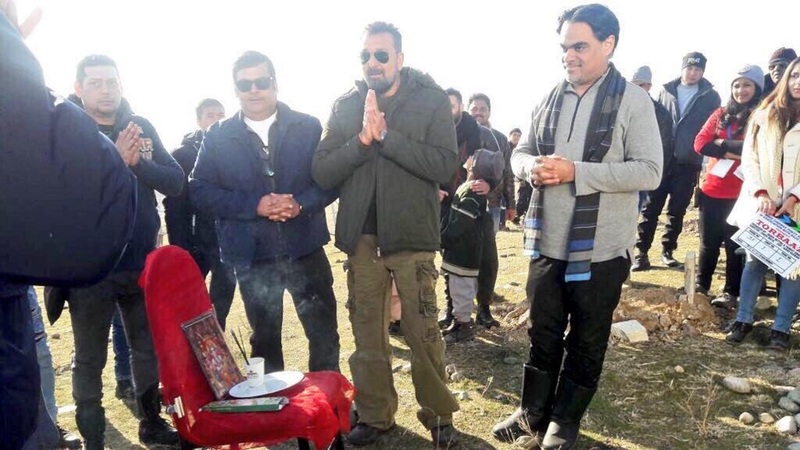 The film, based in Afghanistan, is a story about child suicide bombers of Afghanistan and Sanjay’s character is an army officer who works to save them and give them hope!